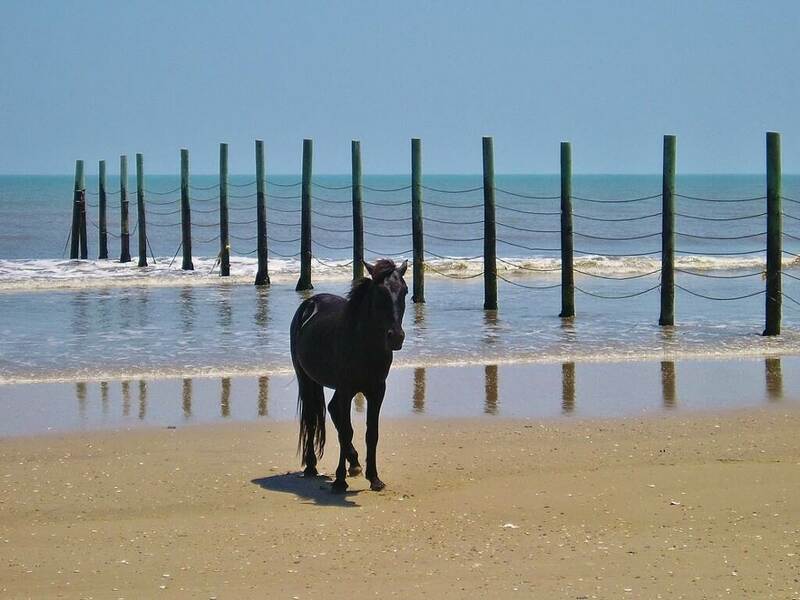 Welcome to Pair-a-Dice on the Outer Banks and the top rated beach of Duck, North Carolina. 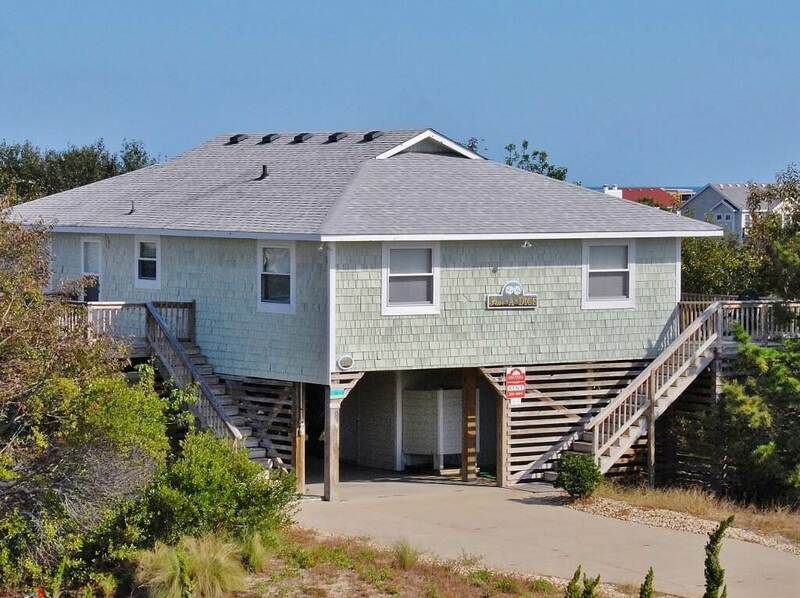 Conveniently located just 400 yards between the ocean and the heart of Duck Village, this home offers everything you need for a relaxing get-away. Enjoy ocean views from the hot tub located on the large side deck or spend the day shopping in many of the quaint shops. Whichever you choose, you can't go wrong in this airy & fully stocked home. Pets are always welcome! 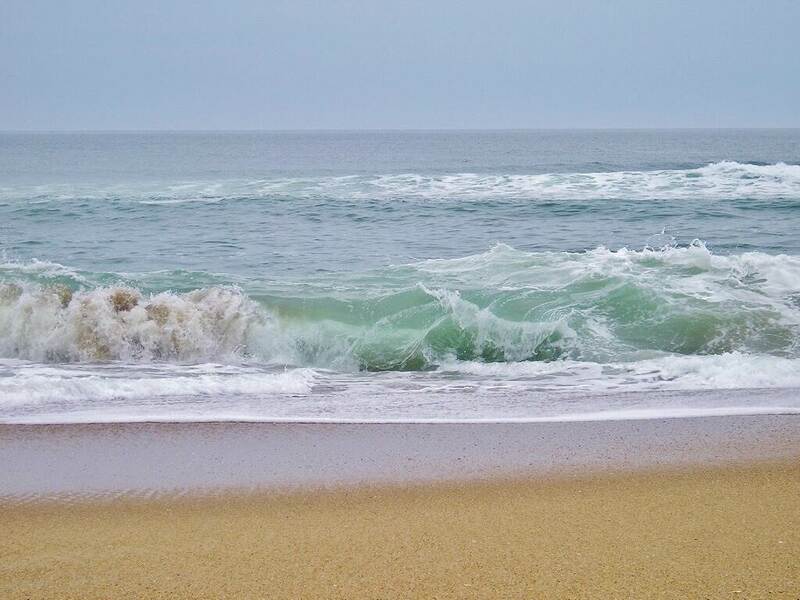 A Pair-A-Dice is waiting for you to make memories on your next vacation on the Outer Banks of North Carolina. LEVEL 1: Two Bedrooms with Queens with Connecting Full Bath and TV, Master Bedroom with Queen and TV, Bedroom with Twins, Living Room with Queen Sleeper Sofa, Kitchen, Dining Area, Hot Tub.